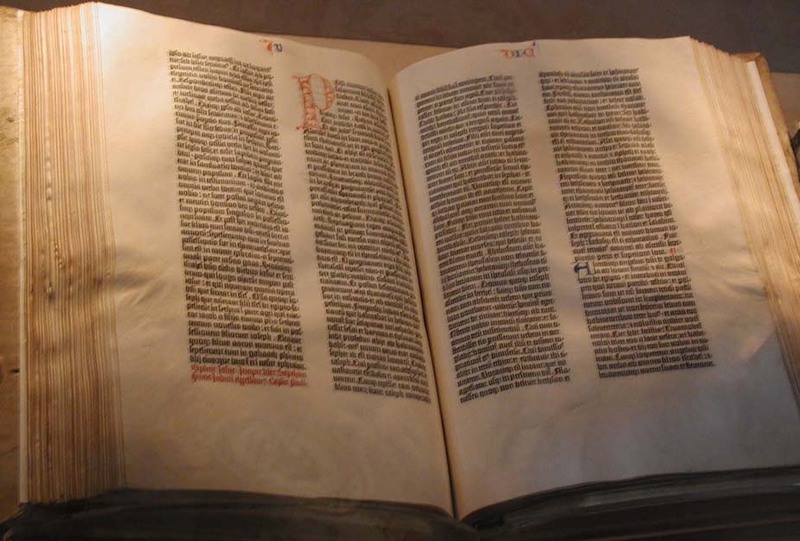 Just a few thoughts – While biblical scholarship has invested much needed sweat equity in the research and application of historical criticism over the last century, it has often done so at the expense of the authority and power of the text in its final canonical form as we have it today. The Bible has been so qualified that it has been disqualified. It has been so qualified as “cultural,” “myth,” “redacted,” “patriarchal,” “pre-critical,” “pre-scientific,” “Gnostic,” and more that it is rarely believed as the word of God and thus has little value or power in the lives of its ￼￼￼￼￼readers. Hyper-criticism and hermeneutical strategies such as the Quadrilateral have so paralyzed the text that not only can the Scriptures not save us, but also they cannot even save themselves. What we have left is a deflationary view of Scripture that has been flattened of its divine authorship, supernatural working, salvific content, and transformational power. In its final canonical form the church has the written word of God that when mixed with faith is able to save our souls because it reveals the power of God unto salvation for all who believe. The word of God reveals God and God’s power to save, and it is effective in those who believe. It is a gift given to us for our theological, liturgical, formational, and missional practice. however, instead of believing God’s word, we have spent too much time crucifying it. I believe we have judged the word of God long enough; it is time to let it judge us. I posted the previous response on June 1 around 10:00 pm, not sure why the date and time are inaccurate. lol.